A new plant species with an unusual lifestyle – it eats nickel for a living – has been discovered, according to a recent study. 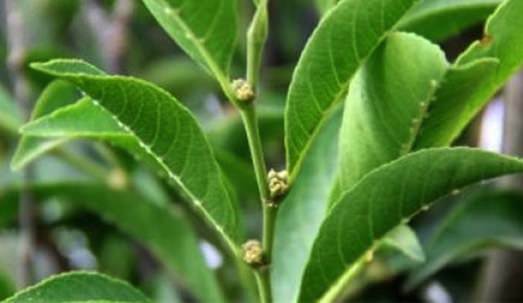 Scientists from the University of the Philippines, Los Baños have discovered Rinorea niccolifera, a plant species that accumulates up to 18,000 ppm of the metal in its leaves without poisoning itself, according to Edwino Fernando, lead author of the report and professor, said in a statement. Fernando and his team say that the hyper-accumulation of nickel is a very rare phenomenon, with only about 0.5 percent to 1 percent of plant species native to environments with nickel-rich soil. Researchers explain that there are only about 450 plant species that can hyper-accumulate nickel. Researchers said this is still a small percentage compared the estimated 300,000 species of vascular plants. “Hyperacccumulator plants have great potentials for the development of green technologies, for example, ‘phytoremediation’ and ‘phytomining,'” co-researcher Dr. Augustine Doronila of the School of Chemistry, University of Melbourne, said in a news release. Researchers explain that “phytoremediation” refers to the use of plants that can rapidly remove heavy metals in contaminated soils. “Phytomining” refers to the use of hyperacccumulator plants to grow and harvest to recover commercially valuable metals in plant shoots from metal-rich sites.